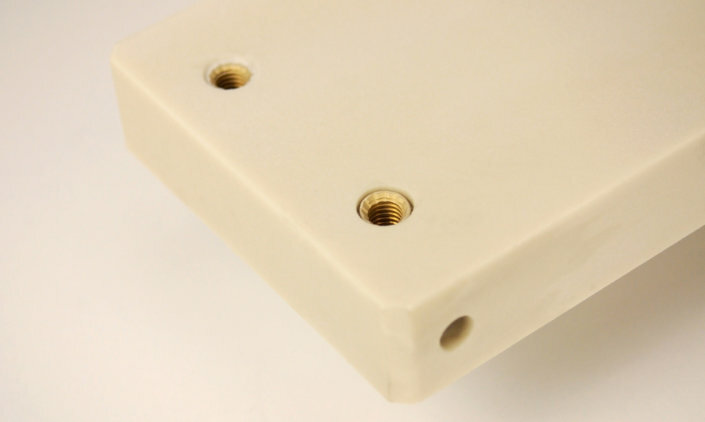 VALTRON® custom molded thermoset polymers include specialty molded products, dicing blocks, and ingot support beams used for mounting silicon ingots in preparation for inside diameter (ID) and wire saw wafering. Used in conjunction with the patented VALTRON® ingot mounting adhesive system, these engineered mounting beams ensure optimal performance. Valtech manufactures ingot slicing beams for use in fixturing various semiconductor materials in preparation for the wafering process. The substrates can be customized to accommodate various ingot diameter and lengths as well as custom designed to meet specific user requirements. The ingot slicing beams are available in a variety of material formulations allowing use in multiple wafering processes including slurry wire slicing, diamond wire slicing and ID saw slicing. 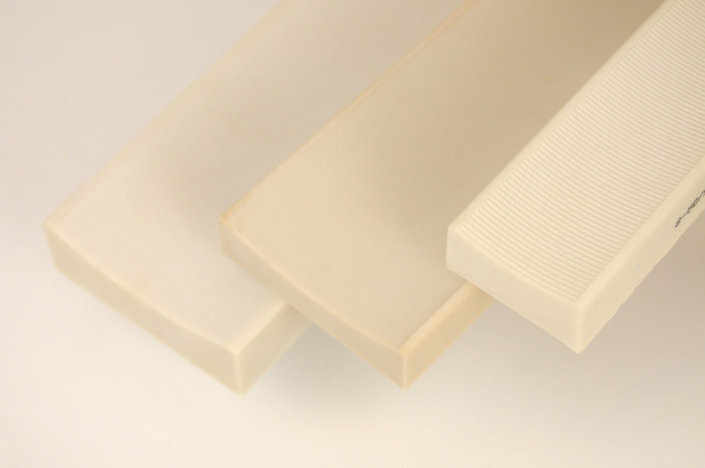 The unique surface conditions of these slicing beams have a high affinity for epoxy adhesives and prevent epoxy residue from remaining on sliced wafers in post slice demounting and cleaning applications. The VALTRON® Photovoltaic Slicing Beam is made of a unique composite polymer proven to be very effective with wire saw slicing equipment for photovoltaic wafer processing. 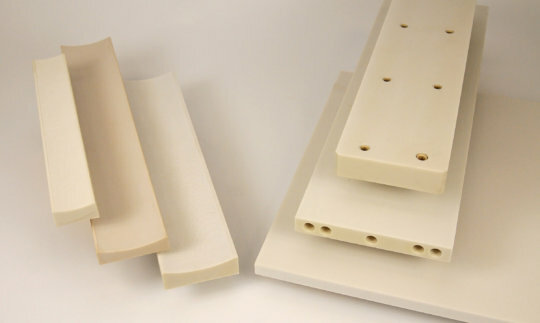 The substrate materials are electrically insulating and can be mounted directly to the wire saw mounting fixtures, eliminating the need for glass and other substrates to provide electrical insulation. The unique surface characteristics promote improved adhesive bonding with excellent dimensional stability compared to conventional graphite and glass products. The beams are available in various sizes to accommodate large photovoltaic ingots. VALTRON® mounting plates are supplied for fixturing large cast multicrystalline ingots for sizing into smaller ingots. 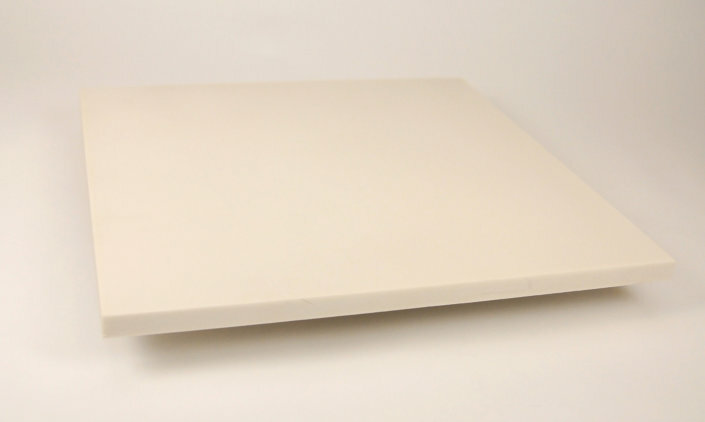 These plates are available in sizes up to 900 mm x 900 mm and can be customized with threaded inserts to allow mechanical attachment to machine workplates. 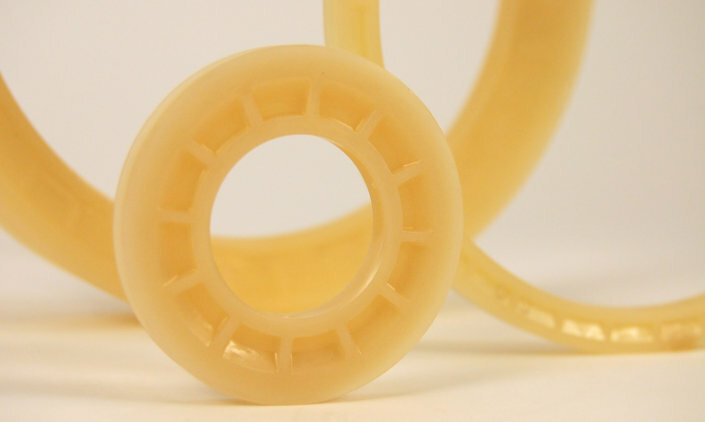 Valtech has developed a unique high-wear polymer material for use in wire saw pulleys. These components are proven to have significantly longer life than standard polyester/urethane components and are available in a variety of dimensions for wire saw applications.